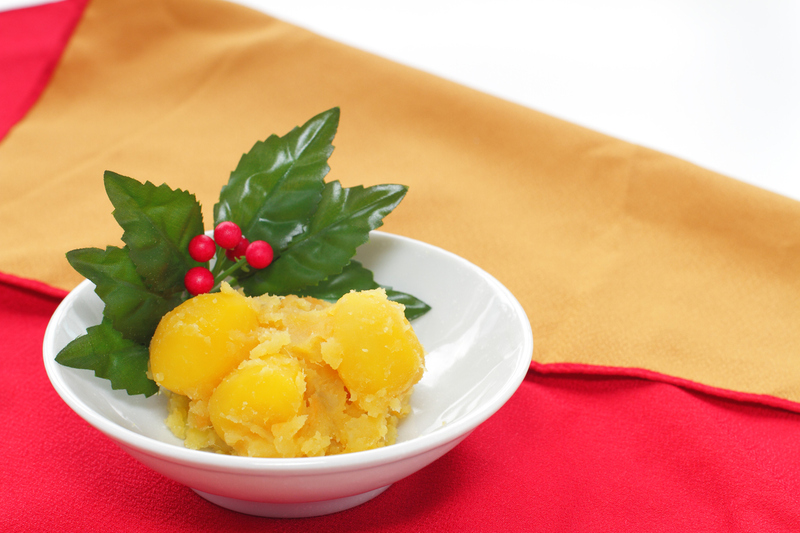 With Christmas now behind us, you can see the whole of Japan getting ready for the New Year’s, and that involves taking out the kotatsu (table and blanket over an electric heater), securing the omochi (pounded rice cakes) and getting ready to cook osechi ryori — Japan’s traditional food served during the New Year’s holidays. 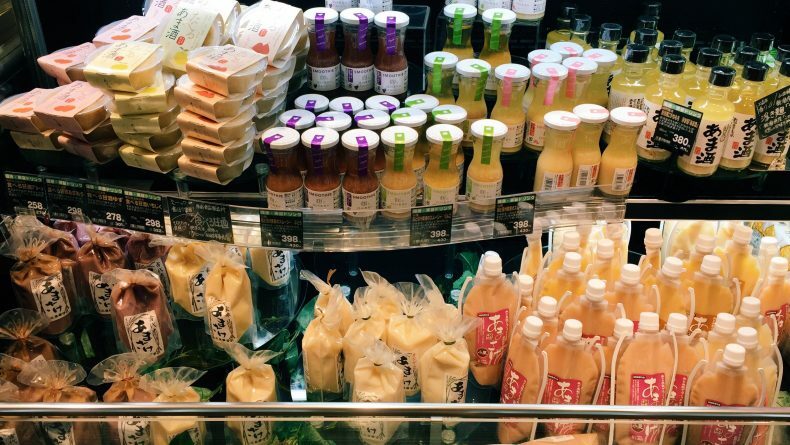 While we see it everywhere, how much do we actually know about osechi? 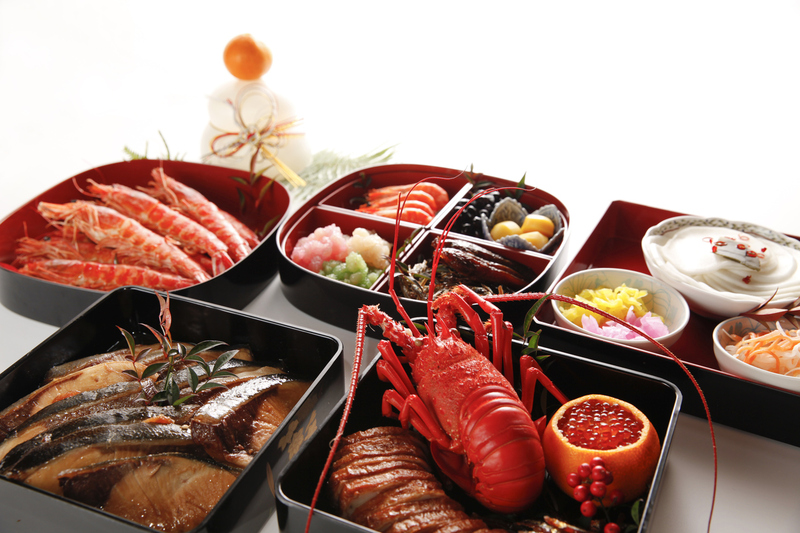 Osechi ryori, said to have begun in the Heian era (from 794), is a set of small, traditional dishes served in beautiful three- or four-layered lacquer bento boxes called jubako, placed at the center of the table on New Year’s Eve and remaining there through Jan. 1. 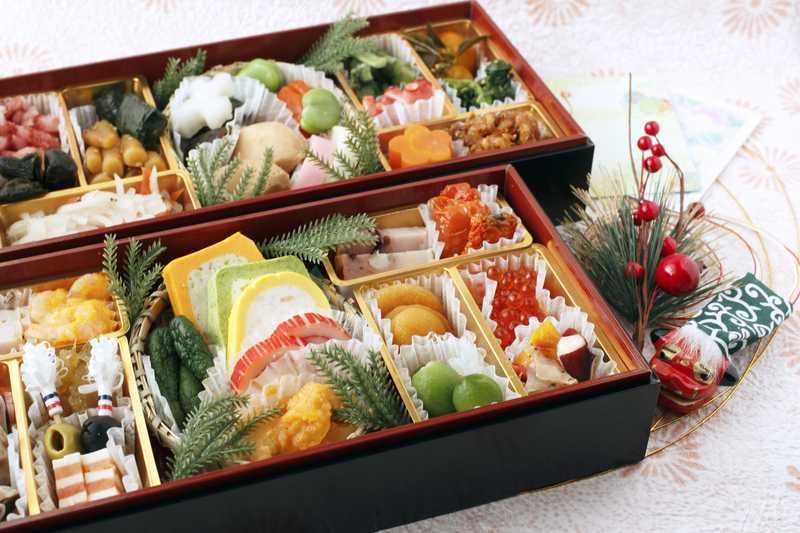 Shared with all family and friends, each item in the tray represents a particular wish for the next year. 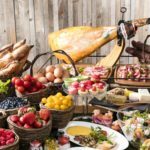 Here are 12 typical food items you’ll encounter and their symbolic meanings. It looks exactly like tamago yaki (Japanese rolled omelet) but once you taste it you’ll know the difference. 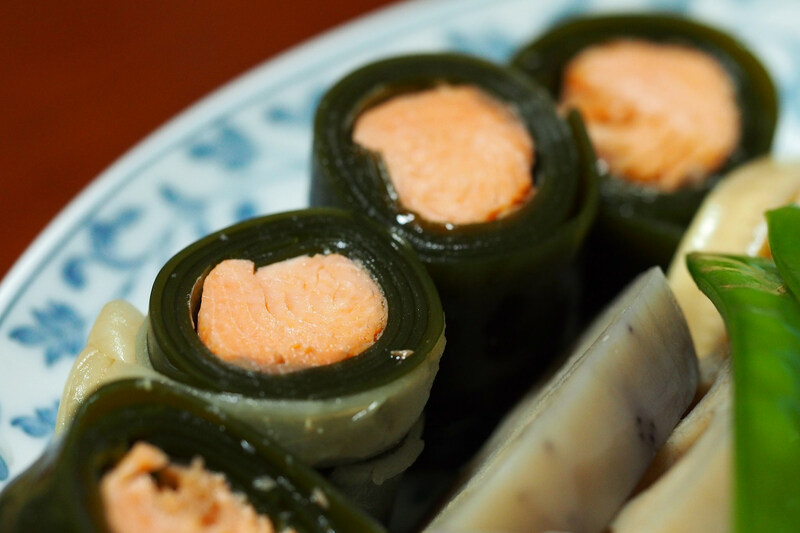 Datemaki, the sweet rolled omelet, is mixed with an additional ingredient called hanpen (a fish cake) that makes it much fluffier than tamago yaki. 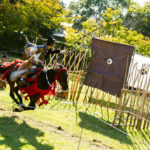 In the past, Japanese people traditionally rolled important documents or paintings. 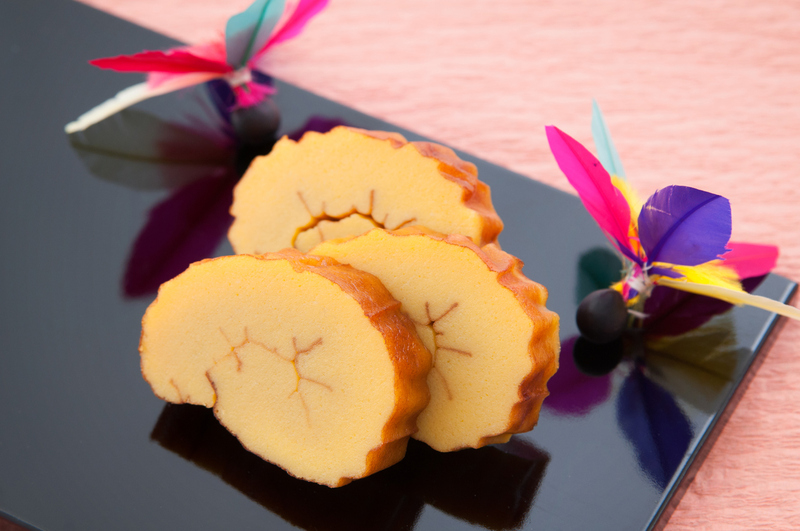 Due to its resemblance to the scrolled papers, the dish is said to represent a wish for the development of culture and learning. 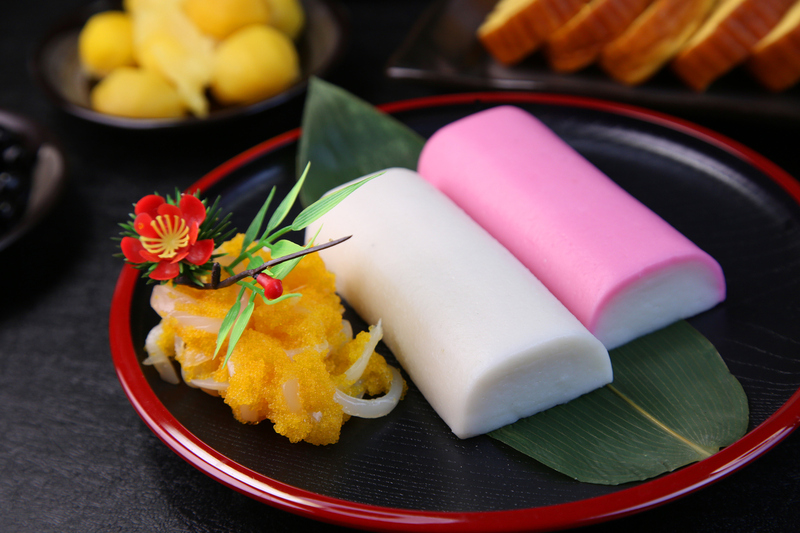 Kamaboko (boiled fish paste) is most commonly presented as a combination of the colors red and white. The red color is believed to prevent evil spirits, while the white represents purity. Further, the shape of kamaboko — resembling that of the sun at daybreak— represents the first sun rise of the new year. 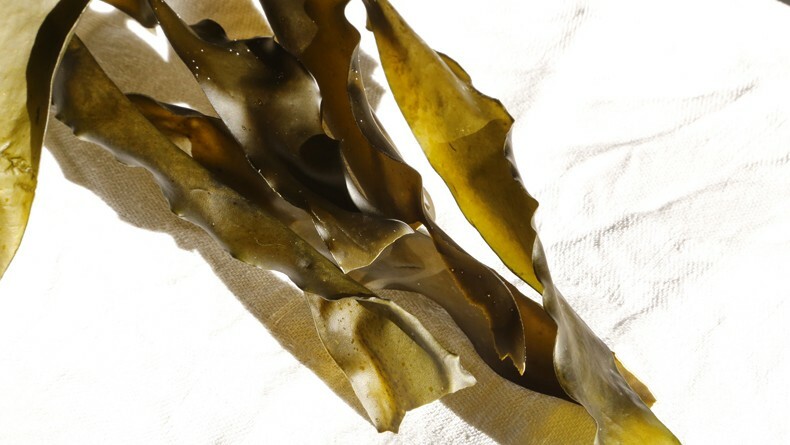 The kobu, or kelp, served around seems to have different meanings. 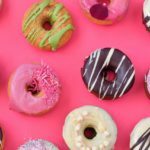 The first of which is quite simple: the word “kobu” is a Japanese homonym for “yorokobu,” which means joy and happiness. Kobu also symbolizes many offspring when written as “子生,” a kanji that represents childbirth. 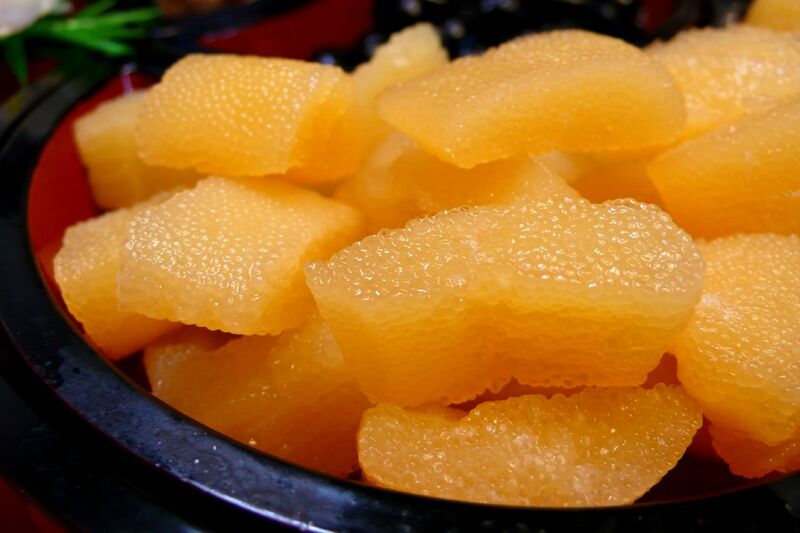 Kazunoko, or herring roe, also uses easy Japanese wordplay. “Kazu” means numbers and “ko” means children. So, kazunoko symbolizes being blessed with many children. 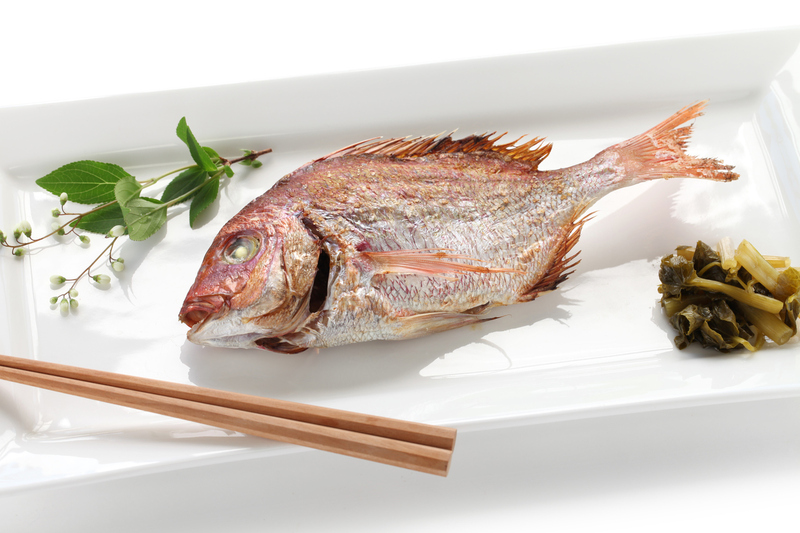 Another reason this particular type of fish is used, interestingly, is that herring is called “nishin” in Japanese, but if written with different kanji, it becomes “二親” (“ni shin“), meaning two parents. Picture a shrimp. It has a bent back and two antennae that look like a long beard, don’t they? Therefore, the ebi (shrimp) on your plate is there to wish you a long life, until you have a bent back and long beard (sorry ladies, that happens). The red color makes the osechi look even more appealing and colorful, but it’s also said that it’s there to scare evil spirits away. Just like its friend kamaboko. According to Taoism, the color black works as protection against evil spirits. 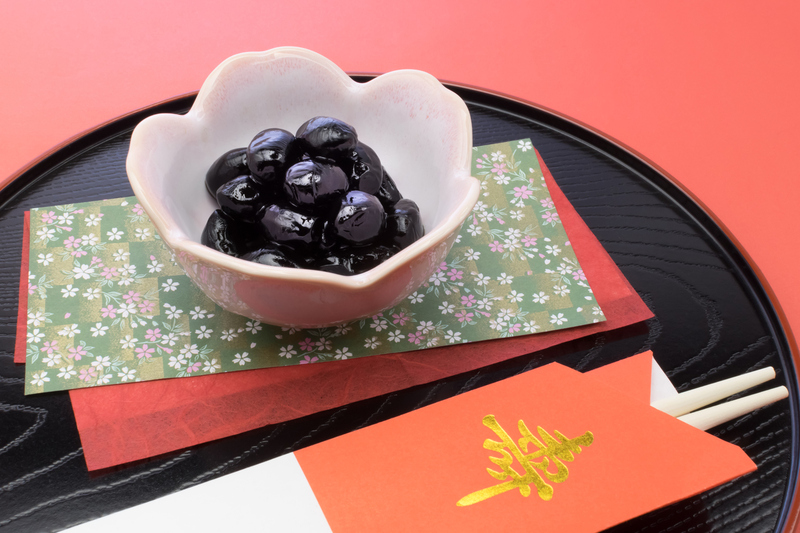 Moreover, as the word “mame” originally means good health and strength in Japanese, kuromame (black beans) represents a wish to live and work in sound health during the next year. Translated directly into English, tatsukuri (dried, sweetened baby sardines) means rice farming. But what does sardines have to do with grains and agriculture? 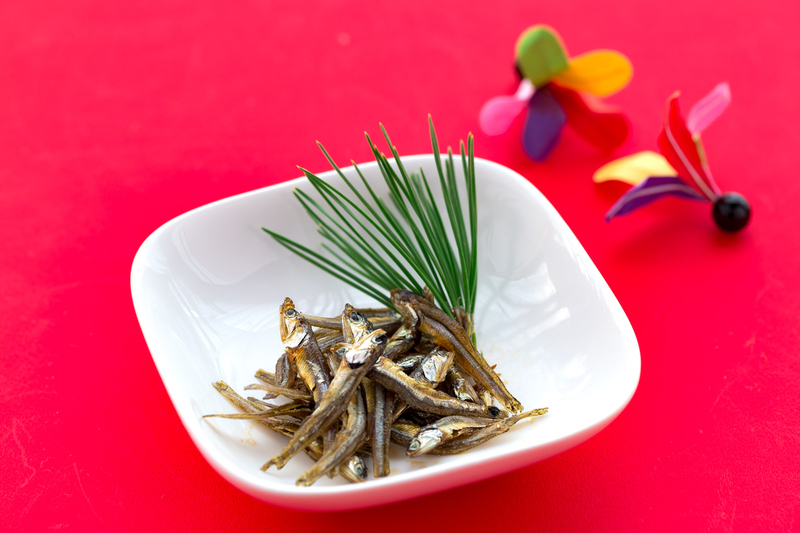 Well, a long time ago Japanese farmers used dried sardines as a fertilizer for their rice fields. Its other name, gomame, literally means “50,000 grains of rice” and derives from the fact that sardine fertilizer produced a great harvest of rice. 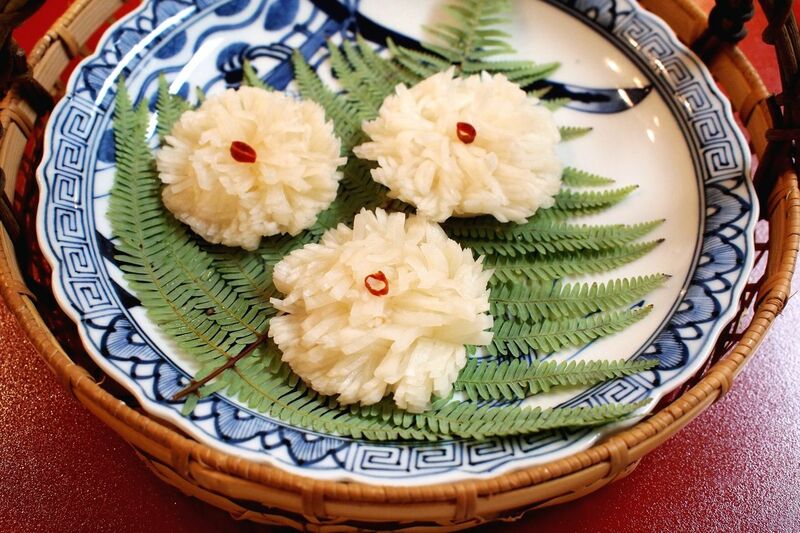 Since then, tatsukuri has been considered as a symbol of good harvest for the next year. In Buddhism, renkon (lotus root) is considered a plant of purity, as it’s believed to grow in the heavenly pond where the Buddha lived. 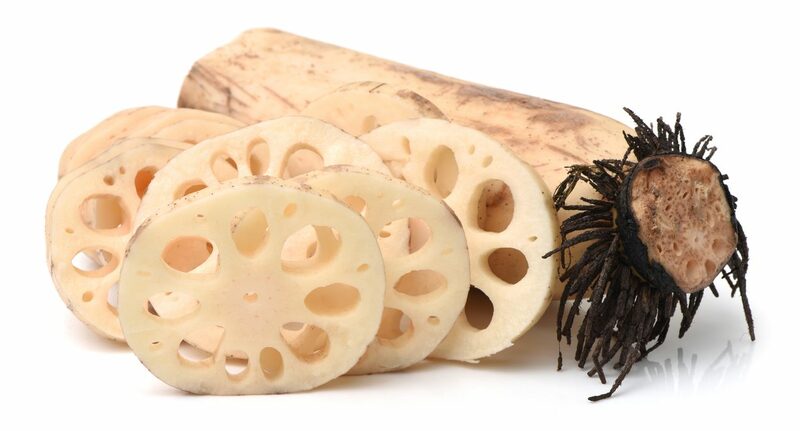 Lotus root represents a happy future without obstacles. Why? Well, look through the holes in the renkon — you can clearly see the other side without any interference. 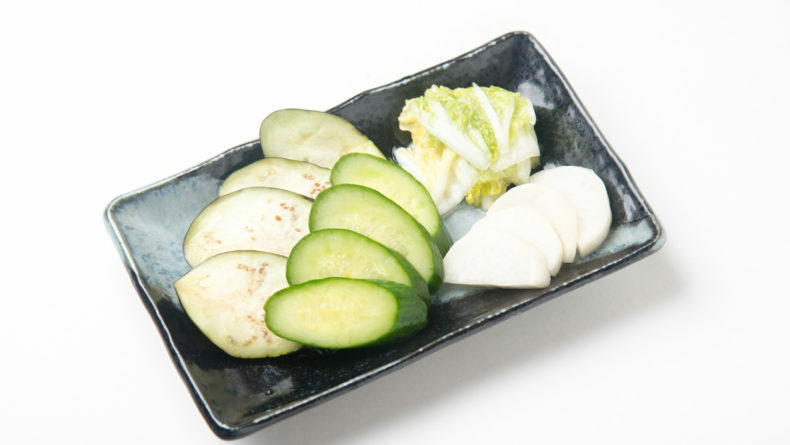 Kabu, or turnip, are served in the shape of kiku (chrysanthemum).The chrysanthemum is the Japanese national flower and is often associated with traditional festivities and celebrations (as well as the imperial family). 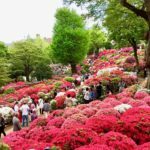 There is also a belief from China that it drives away evil and allows you to live longer. 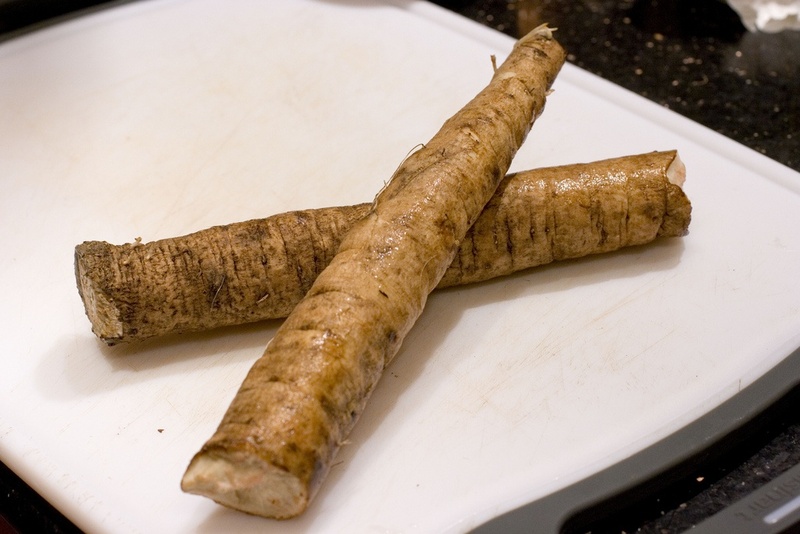 Gobo (burdock root) takes a while to cut down and it’s exactly this characteristic that landed it on the osechi dish. Just like those roots that grow so firmly in the soil, burdock symbolizes hope for a life of strength and stability and a life of physical strength. 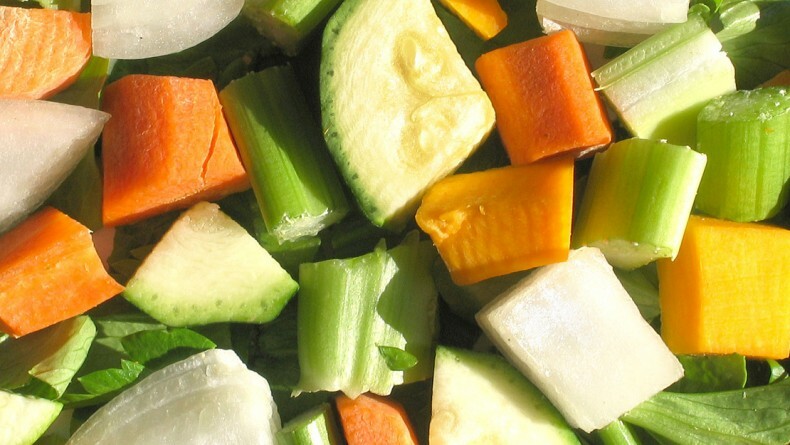 In other words: eat this at New Year’s and nothing can bring your down. 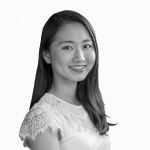 For food enthusiasts who wish to cook their own osechi ryori, here is a quick tutorial by Noriko and Yuko at Japanese Cooking 101. Yoi otoshi o (“Have a good year”)!